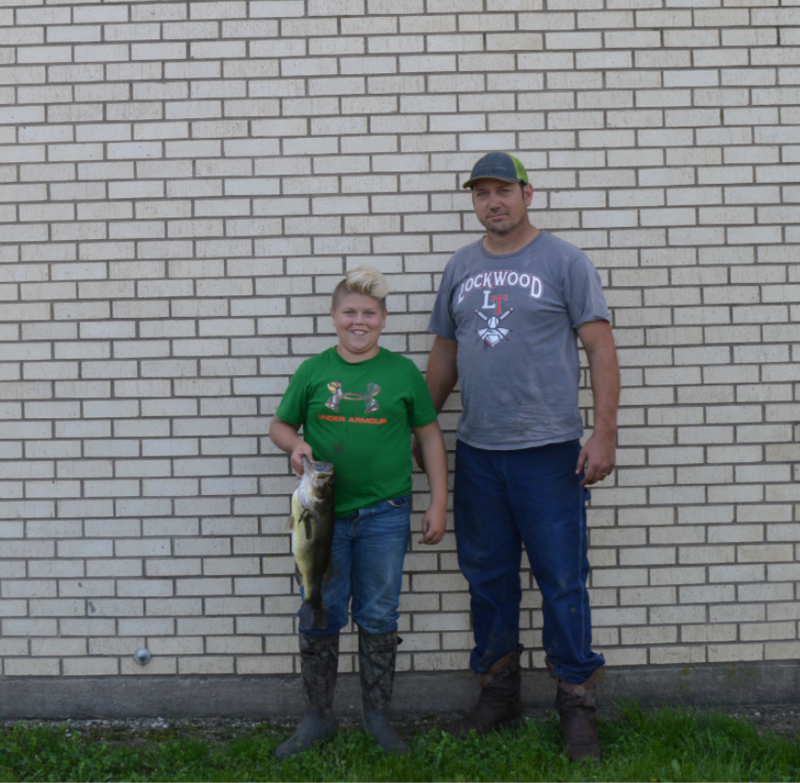 On Saturday, September 30 Lockwood FBLA hosted its first annual bass fishing tournament. Competitors were in teams of 2. Check-in time was 7:00-7:30 am. Weigh in was held from 12:30-1:00. 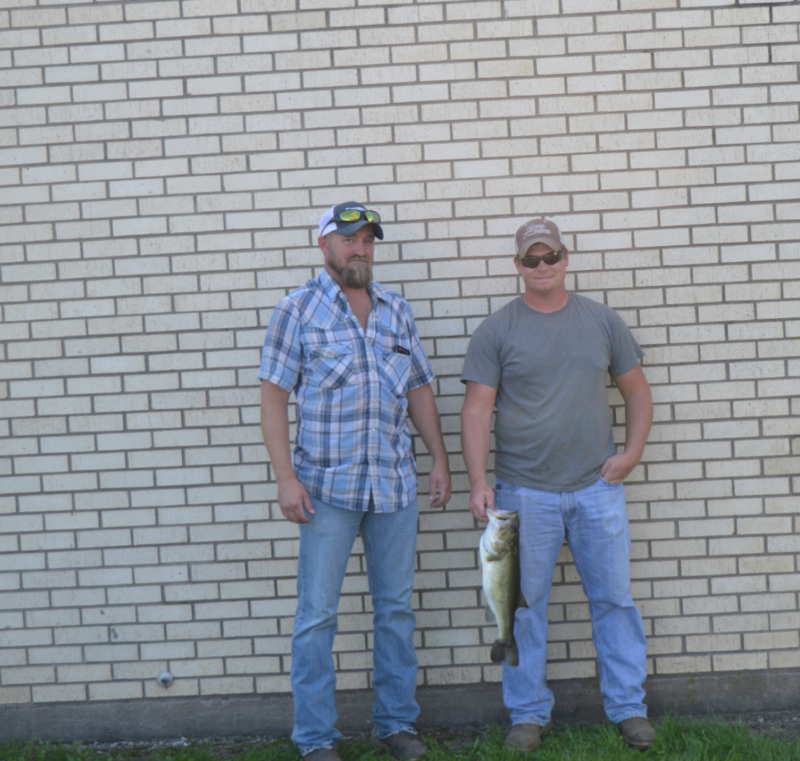 The heaviest bass weighed in at 4.2lbs and belonged to Izaac and Brad Taylor. 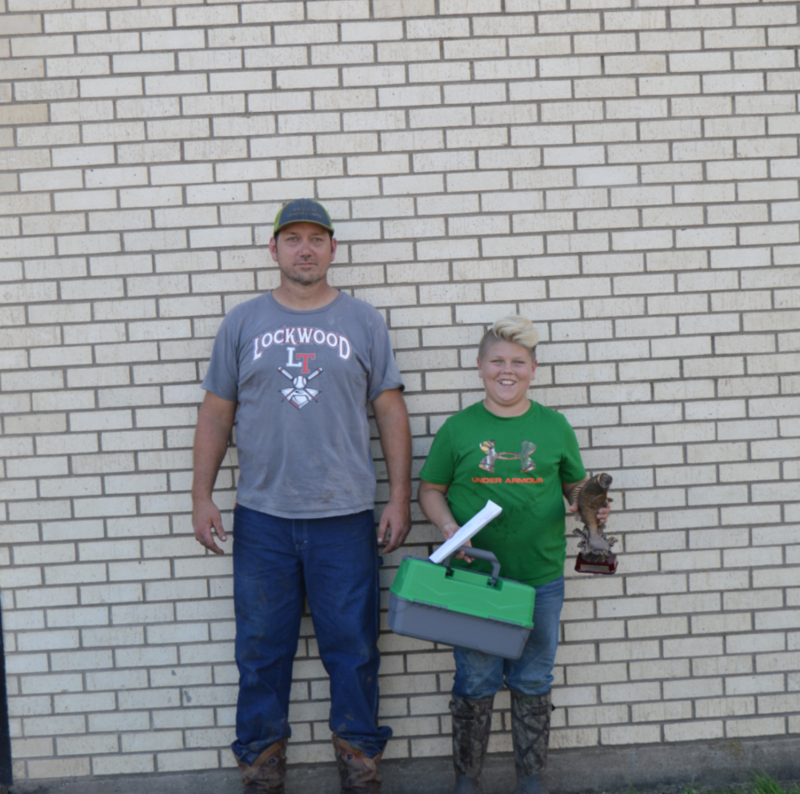 The first place winners took home 40% of the pot plus added money which totaled $340, a Lockwood True Value tackle box, Cooky’s gift card and a trophy. The second place winners were Jeremy Harrison and Quintin McDonald, taking home $60 cash and a Cooky’s gift card. Finally, the third place winners were Nick and Mike Thieman, taking home $40 cash and a Cooky’s gift card. This fishing tournament was held on a beautiful Saturday morning and was a success, as a total of fifteen teams signed up to compete. 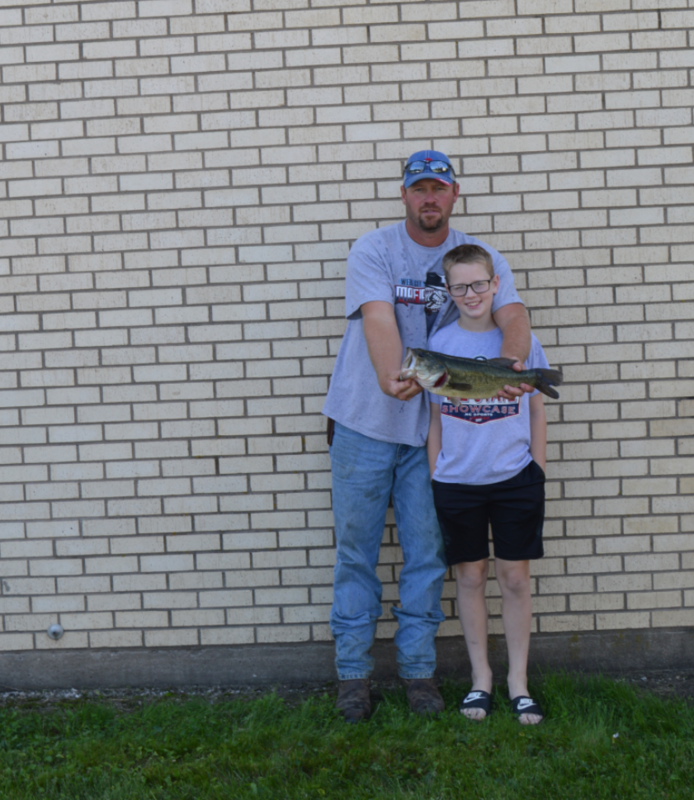 We would like to thank everyone who participated and the following businesses that donated money to make this fishing tournament happen: Prairie Mountain, Frickenschmidts, S & H, Shelter Insurance- Sean Holman, Cooky's, Muncy's, Lockwood True Value, Legacy Farm & Lawn, Extreme Vinyl, and Shear Effects.